Hillel, the center for Jewish life on campus, is one of the largest, most exciting, and versatile organizations at Brown and RISD. 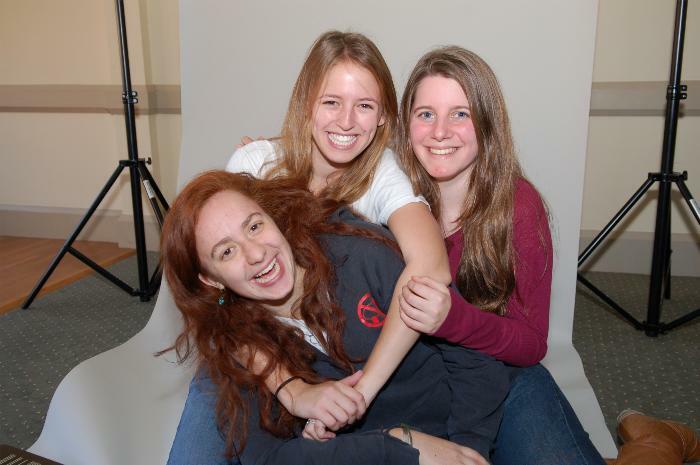 Hillel is an integral part of campus social, cultural, educational, political and religious life. The Jewish community on College Hill prides itself on being pluralist and fluid; its different communities and interest groups overlap and enrich each other. 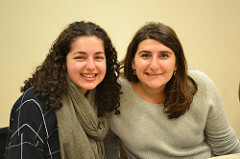 Students come from a variety of backgrounds, both ideologically and in their Jewish experience. Some students had little connection with Jewish life before arriving on College Hill; others made it a central part of their lives. Hillel is not just a religious organization. It also acts as a community for social events, service opportunities, lectures, and discussions. To learn more about Jewish history at Brown University, please visit Encyclopedia Brunoniana.